Scales need to be calibrated at regular intervals, which requires certified test weight. 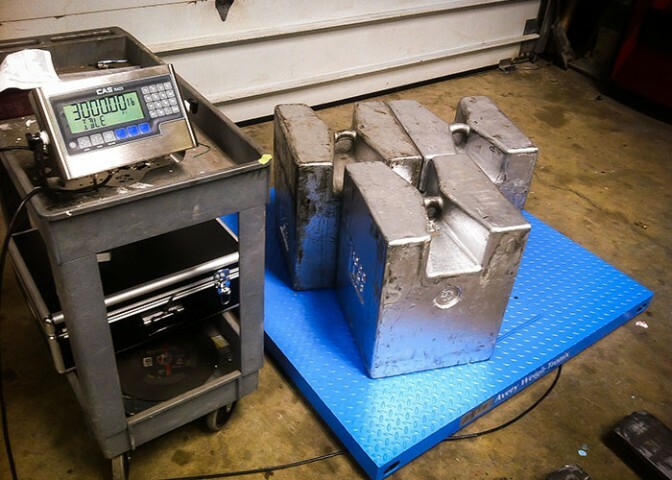 Apple Valley Scale Company uses certified test weights traceable to NIST. New test weights can also be purchased or rented. Apple Valley Scale Company can supply a large variety of test weights, ranging in classification from Class 1 to Class F.